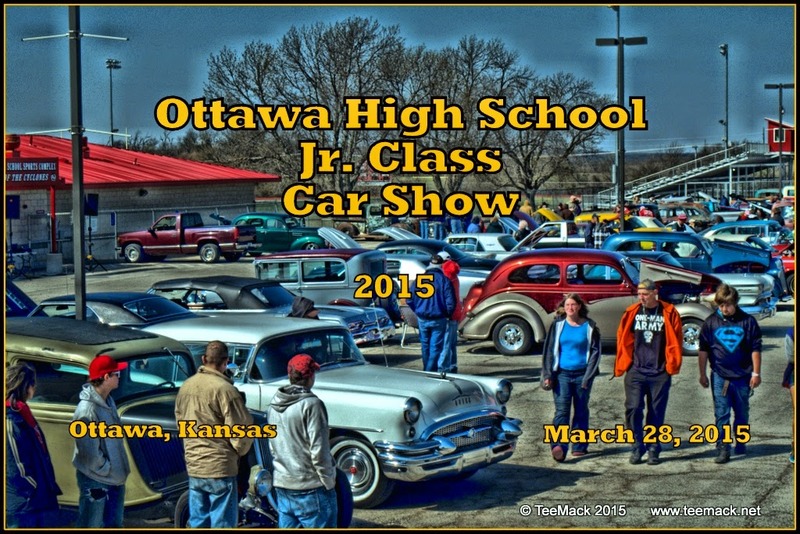 The annual Ottawa High School Junior/Senior Car Show was held on March 28, 2015 at the schools south parking lot. The annual car show is a fund raiser for the students and there after Prom celebrations. Approximately 70 vehicles were on display at the annual event. This was an open car show allowing all makes and model to be displayed. There was a concession providing breakfast and lunch for those who attended. The students voted on the top vehicles and the owners were presented awards. There was also a 50/50 pot for all who attended. Even though the temperatures were in the 40's and windy, there was plenty of sunshine for the event. Click here to view photos of the event.